Are you an established sales representative or broker or new to the real estate industry and looking for the right atmosphere to grow or start your business? The Behar Group Realty Inc, Brokerage (‘The Behar Group’) may be the right fit for you. Known for excellence in service, unwavering integrity and expertise in the world of commercial real estate, The Behar Group intentionally highlights its family-like corporate culture and values as the magic formula to its team’s success. If you like to compete and win in an entrepreneurial yet boutique corporate environment, and your name, reputation and the quality of people you work with matters to you, call us to arrange a meeting. The Behar Group is looking for high character professional sales reps and brokers to expand its coverage in the Office Leasing, Industrial, Retail and Investments sectors of the market. 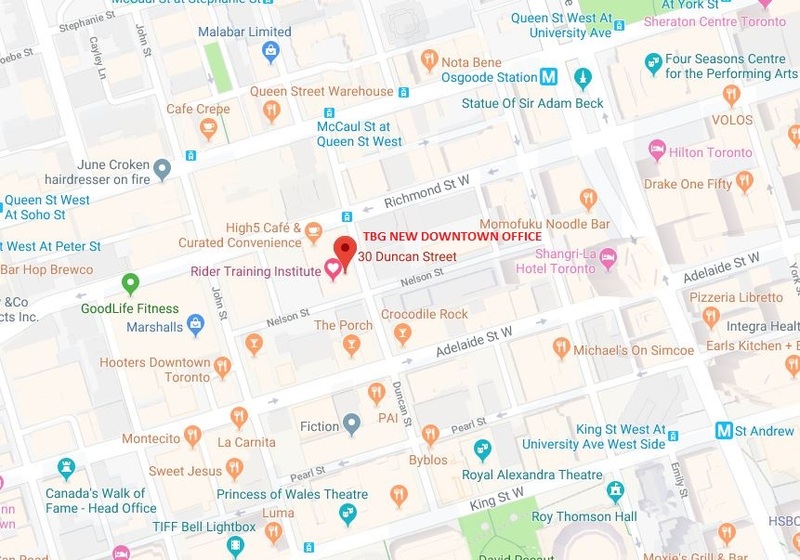 In December, The Behar Group will open its downtown Toronto office to compliment its existing office location in North York. To learn more about our teams areas of focus; Tenant Services, Landlord Services, Capital Markets and Advisory Services, please visit our website at www.thebehargroup.com. Resumes and introduction letter should be sent to Jen Armel at jarmel@thebehargroup.com. Confidential inquiries: Greg Evans at gevans@thebehargroup.com.